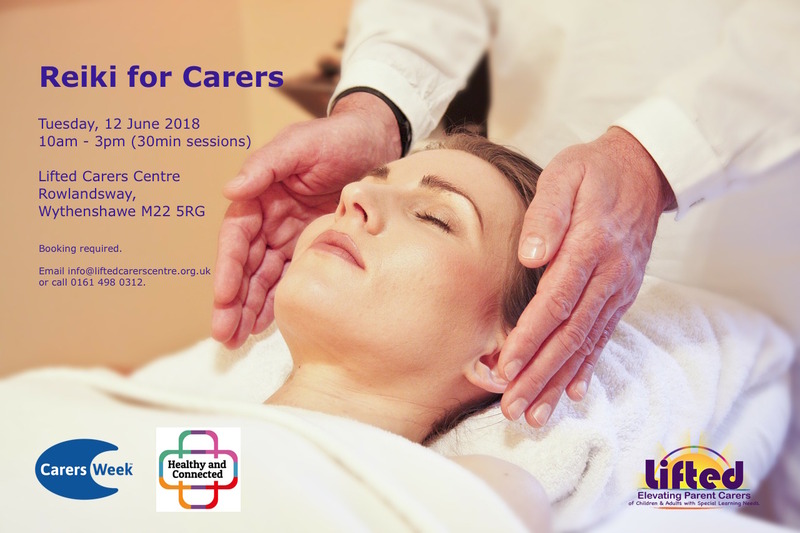 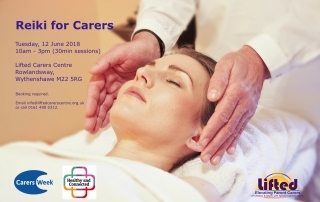 We are holding reiki sessions at the centre this coming June, as part of our Carers Week* celebrations. 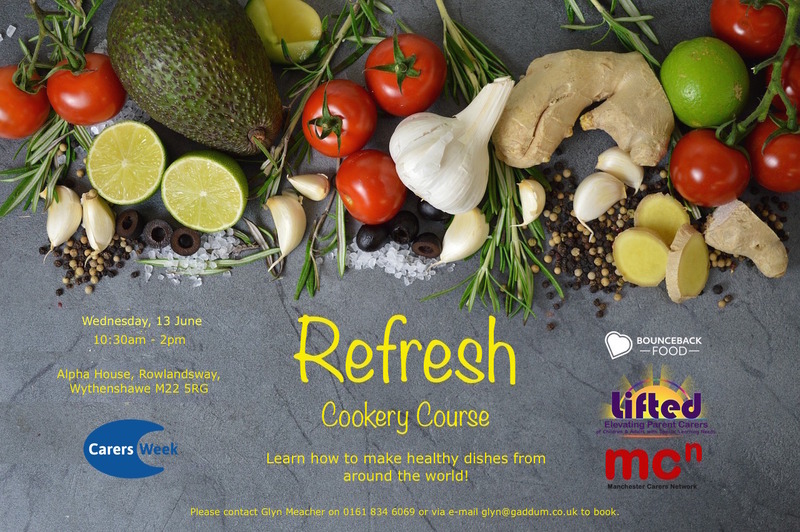 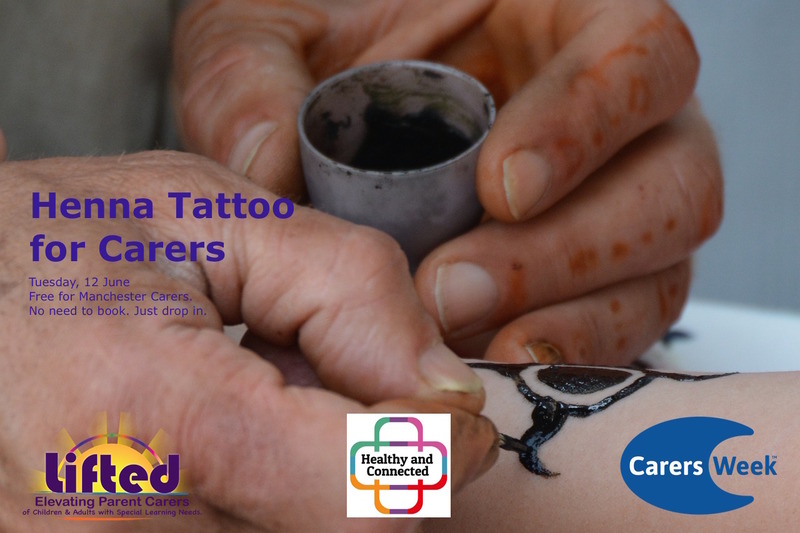 We are holding free henna tattooing sessions at the centre next week, as part of our Carers Week* celebrations. 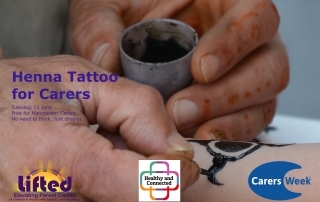 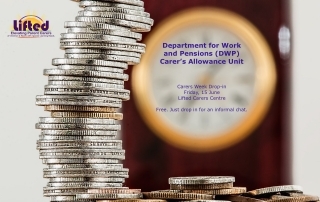 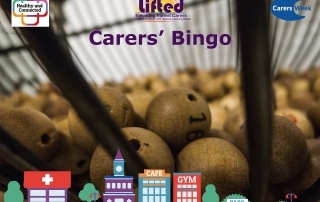 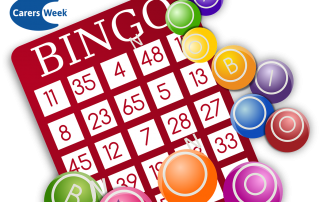 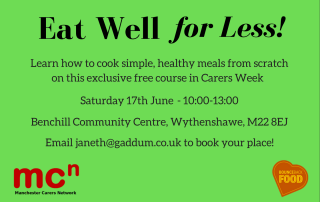 The sessions take only a few minutes and will be administered by a parent-carer that uses our service. 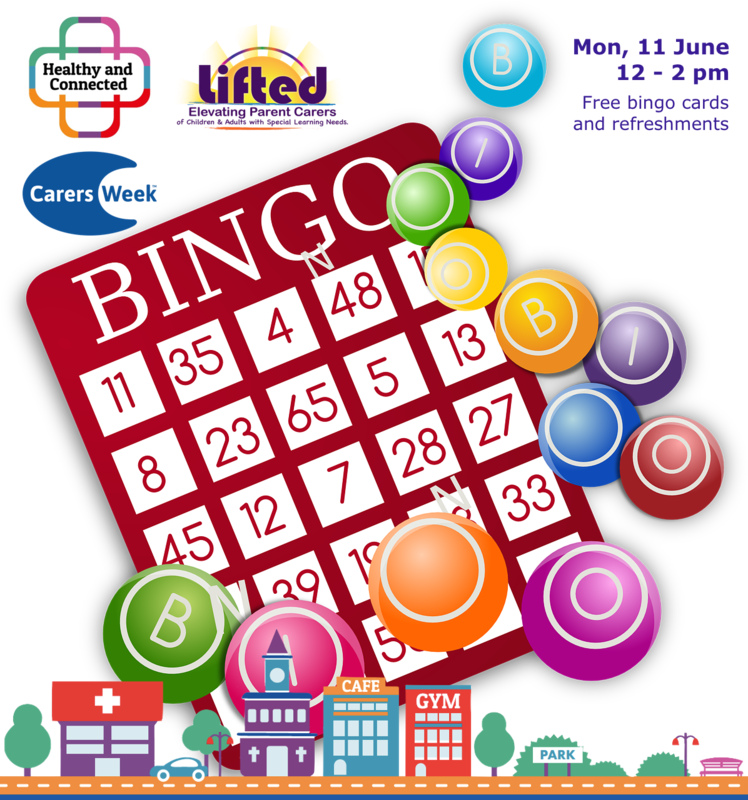 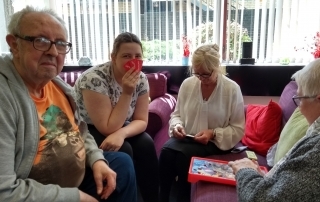 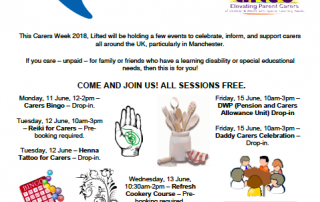 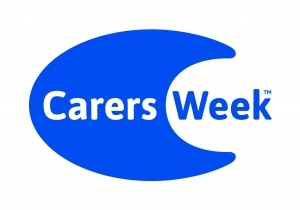 This Carers Week, Manchester Parent Carer Forum will be holding a coffee morning at the centre, from 10am – 12pm.